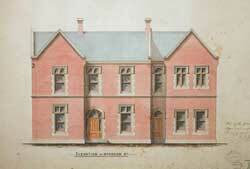 The St Patrick's Presbytery is a two-storey, brick building sited on the corner of Wyndham and Hobson Streets. The Presbytery was built in 1888 to an Edward Mahoney design and has served as home to the Cathedral priests for the past 125 years. St Patrick's Presbytery is a Category A heritage building (Heritage NZ- register #2645) and the longest, continually lived-in residence in Auckland's CBD. It is an earthquake-prone building with its brittle bricks and sea sand mortar, the roof leaks and the paintwork desperately requires attention. Its internal layout suffers from a 1970’s refit and our priests are increasingly vulnerable to the living conditions that are now a part of inner-city life. Our hope is to provide a safe and secure home so that priests can live happily and healthily in our midst. Please support the Presbytery Restoration Appeal as generously as you can. Many thanks for your ongoing support and encouragement. Donors can nominate a weekly or monthly amount and authorize an automatic payment (AP) from their bank account. The planned giving appeal will run for 24 months ending September 2017. Appeal envelopes are available in the Cathedral or click here. Online donations can be made using the secure Give A Little service. Click on the DONATE button to make an immediate donation. Please use the buttons below to share the Presbytery Appeal with friends and family. 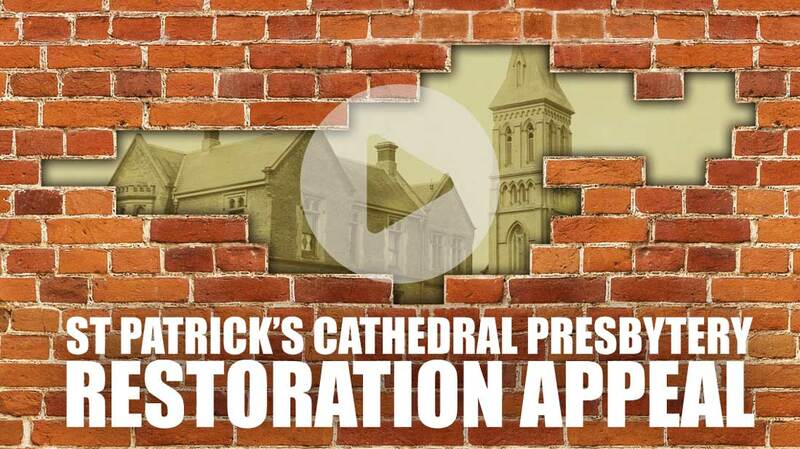 The St Patrick's Cathedral Heritage Foundation was incorporated in 2002 as a charitable trust for the purposes of raising funds for the conservation and restoration of St Patrick's Cathedral, the Cathedral Presbytery and Liston House. This work is always done in consultation with Auckland Council Heritage Group and Heritage NZ staff. Enquiries may be addressed to admin@stpatsappeal.org.nz.